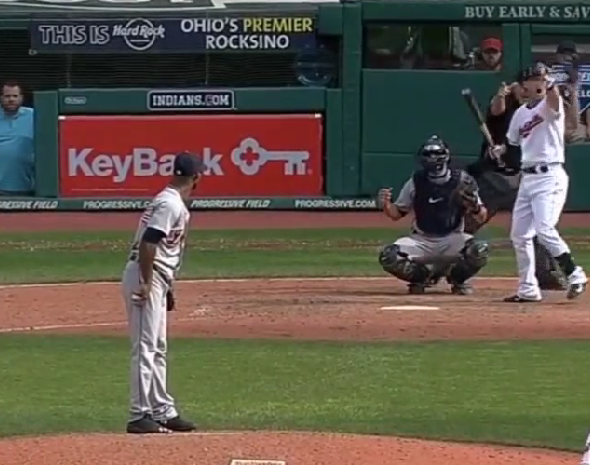 In all honest, who does not love when a game ends with a balk? 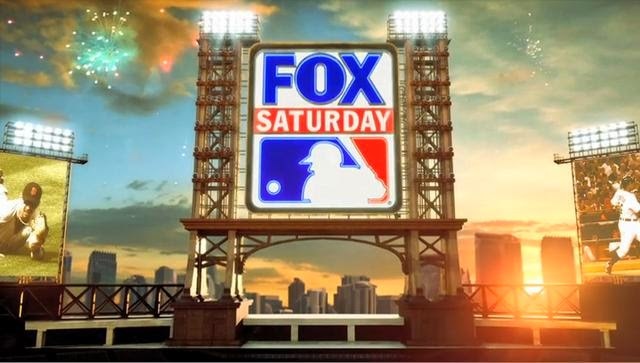 Well, that is precisely what gave the Indians an 11-10 victory in the bottom of the 13th as Al Albuquerque, or Alberto Jose Albuquerque to some, balked on the mound with the bases loaded that forced in the winning run. Ryan Raburn loved it, we love it as well. Let's go to the videotape. 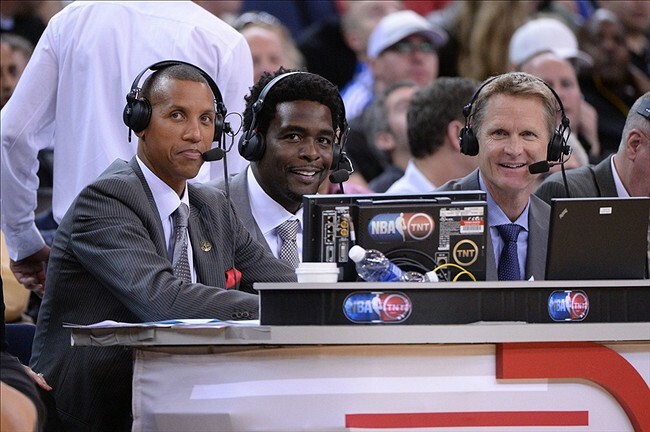 Much has been discussed about Steve Kerr's new job, he is the new head coach of the Golden State Warriors after passing up the New York Knicks' offer, but what about his soon to be former job as the lead analyst for the NBA on TNT? Who will Turner replace him with?